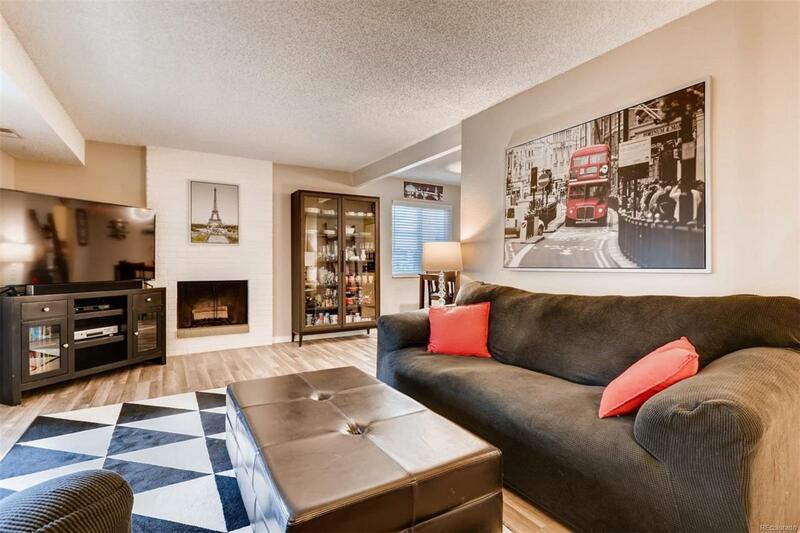 This NICE end unit is freshly painted and updated + over 13k in additions! New in the unit: central AC and Furnace! Also, brand new windows and back patio glass door! 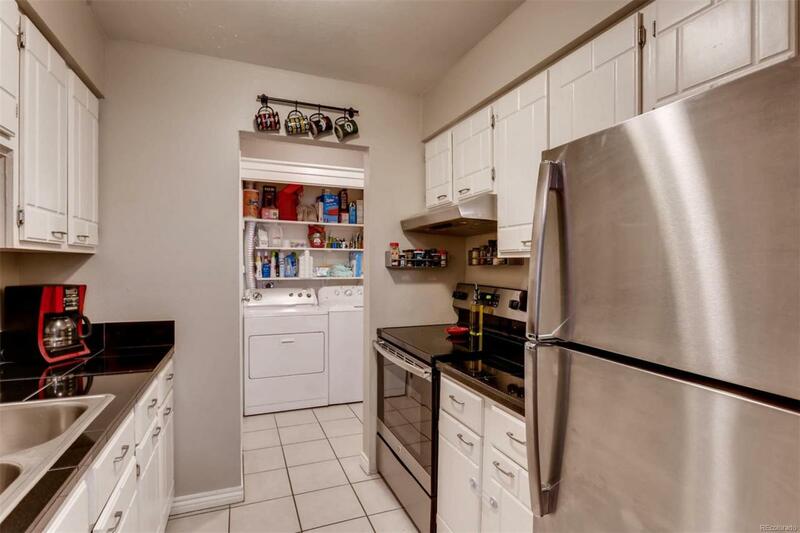 Newer, hot water heater, and updated carpet, flooring, kitchen appliances, lighting, bathroom fixtures, kitchen counters & sinks, thermostat, baseboards, mirrored doors on entry closet, hardware & hinges. All appliances are included. 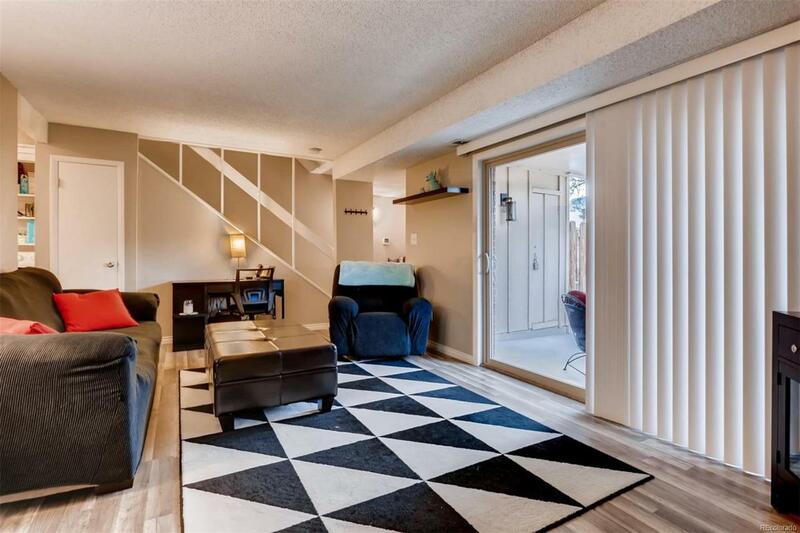 The main floor is open and with abundant natural light due to the end unit location. 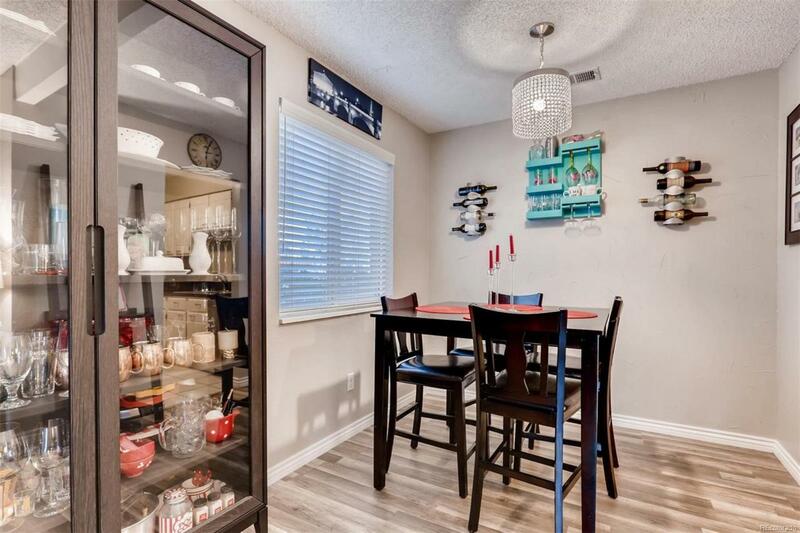 There is a nice size private outdoor patio accessed from the living room through sliding glass doors and plenty of room for outside dining and entertaining! There is ample storage due to good size and multiple closets. The assigned carport parking space is next to the unit and owner is also assigned a parking guest pass. Hiland Hills is a well maintained community that includes an indoor pool, clubhouse and gym. With so many updates this feels like a new unit at an incredible value!